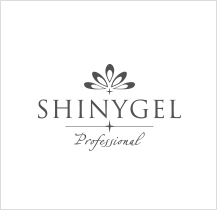 SHINYGEL is the mild acidic gel nail applicable without damaging. 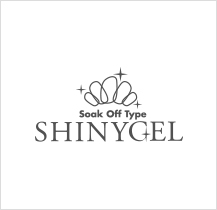 SHINYGEL, pure made-in-Japan, is developed based on the scientific theory for preventing damage for natural nails. 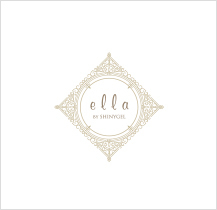 You can feel the finest quality of the nail salon at home with SHINYGEL. 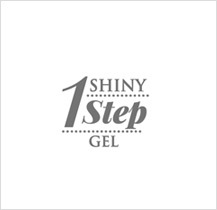 High quality gel nail for professional use. Reasonable but high quality gel nail for gel-nail at home. Recommend with confidence 'super-easy gel nail'.